The end of Eleven is coming this year. In an official release, the BBC has announced that Matt Smith will be leaving Doctor Who in this year’s Christmas special. 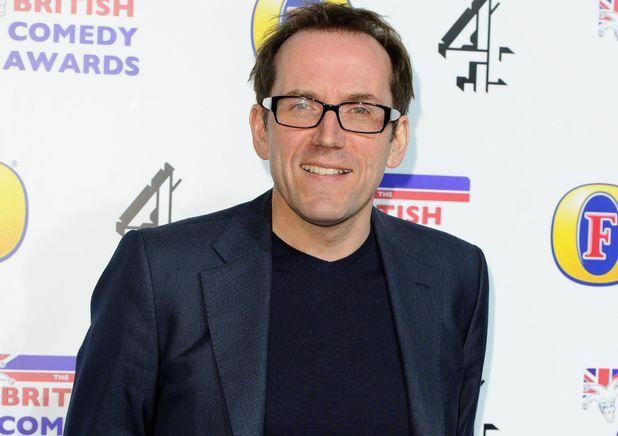 “Doctor Who has been the most brilliant experience for me as an actor and a bloke, and that largely is down to the cast, crew and fans of the show. I’m incredibly grateful to all the cast and crew who work tirelessly every day, to realize all the elements of the show and deliver Doctor Who to the audience. Many of them have become good friends and I’m incredibly proud of what we have achieved over the last four years. Having Steven Moffat as showrunner write such varied, funny, mind-bending and brilliant scripts has been one of the greatest and most rewarding challenges of my career. It’s been a privilege and a treat to work with Steven, he’s a good friend and will continue to shape a brilliant world for the Doctor. Neil Gaiman is a geek god. He’s the author of several award winning books and comics including the series The Sandman and novel American Gods. He’s a Doctor Who fan and if he could’ve traveled with any incarnation of the Doctor, it would’ve been Patrick Troughton’s Second Doctor. 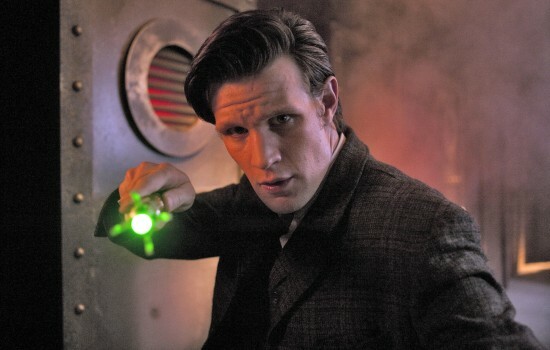 “Doctor Who was the first mythology that I ever knew,” he said. Tonight Gaiman returns with Nightmare in Silver, the second episode he’s penned for the BBC America show about all of time and space. In Nightmare, the Doctor, Clara (Jenna Louise-Coleman), Artie and Angie arrive at Hedgewick’s World of Worlds, once the greatest theme park in the galaxy but now home to strange creatures and a terrifying new breed of Cybermen. The Cybermen are not only one of the Doctor’s greatest enemies but one of Gaiman’s greatest passions. His first Doctor Who experience was seeing the fourth season episode, Moonbase, as a child. 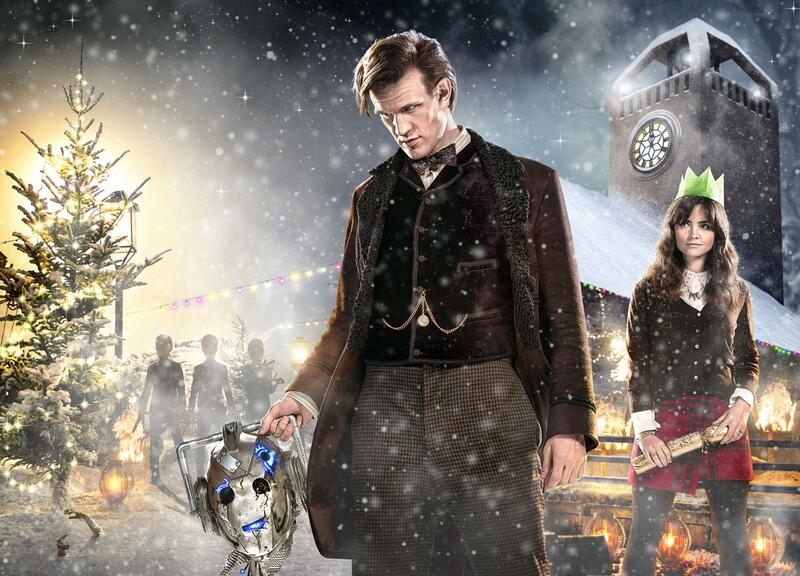 Swift and silent Cybermen were at the center of the episode and those villains stuck with Gaiman. What could be better than a third season of the BBC’s awesome Sherlock series starring Benedict Cumberbatch and Martin Freeman as a modern-day Holmes and Watson? Why, a fourth season of course. That’s right, during and interview with UK’s Radio Times today, Cumberbatch said he and co-star Freeman have agreed to do two seasons after Season 2. “We’ve agreed to two more series but I could get into trouble for saying that,” Cumberbatch said during the interview. “All I know at the moment is I’m doing these three and another three.” Which, translated to how we do series here in the U.S. means he’s currently filming season three of three episodes and then would go on to do a fourth season of three episodes. He also said in the interview that he and Freeman would like to do more seasons, but as always it depends on their schedules and that of co-creator Steven Moffat, who also runs the BBC’s Doctor Who. So yeah, that’s pretty cool. We could all use more seasons of this excellent show. And more Cumberbatch and Freeman isn’t a bad thing either. 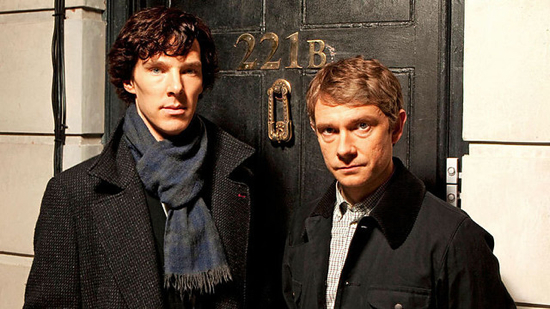 Look for season three of Sherlock to hit the U.S. later this year. 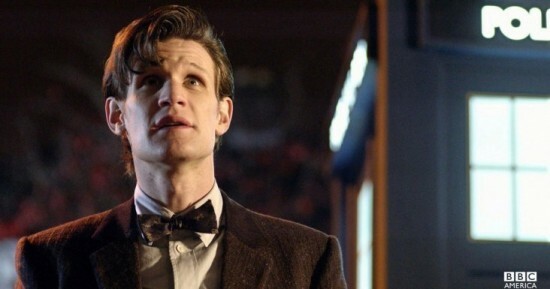 The recent five episode run to kick off the seventh season of Doctor Who ended with the bittersweet send off of the Ponds. The second longest running companions for the Doctor in the new run, and the thus far only traveling mates of the Eleventh Doctor, the Ponds were fan favorites whose presence on the show will be missed. That last paragraph contained no spoilers, as it was well publicized that they would be ending their run in the 5th episode of this current season. Going forward there will be spoilers for that episode, so if you somehow missed how the Ponds met their ends you might want to bookmark this story and come back once you watched the episode. Some how the great Steven Moffat managed to essentially kill these two beloved characters while at the same time giving them the happiest ending possible. Even though they were trapped in the past during a time the Doctor is unable to ever visit (which were sure will be retconned sooner rather than later), they were both given full, seemingly normal lives to live together for decades and decades. The love story of Amy and Rory Williams, which has seen their love forged over thousands of years, over several deaths and over a parallel lifetime finally settles long enough to let them live out the rest of their days in loving peace. That is where the show left us, a sucker punch to the gut that had the sweetest of aftertastes. However, the Doctor Who writing crew is not one to leave well enough alone, and that has been proven once again in this newly released story board animation of an unfilmed coda scene to that episode.